I have had my own accountant for years, why do I need to change? It is recommended for management rights business holders (or those wishing to enter the field) to switch their book keeping over to an accountant that specialises in the management rights field. A good quality management rights accountant will have a thorough understanding of the specifics that are relevant to those in the industry. They will understand the current market situation behind the business and the latest trends or issues that are arising. In addition to this buyers will have access to expertise surrounding financial due diligence contained in a Management Rights contract of sale. 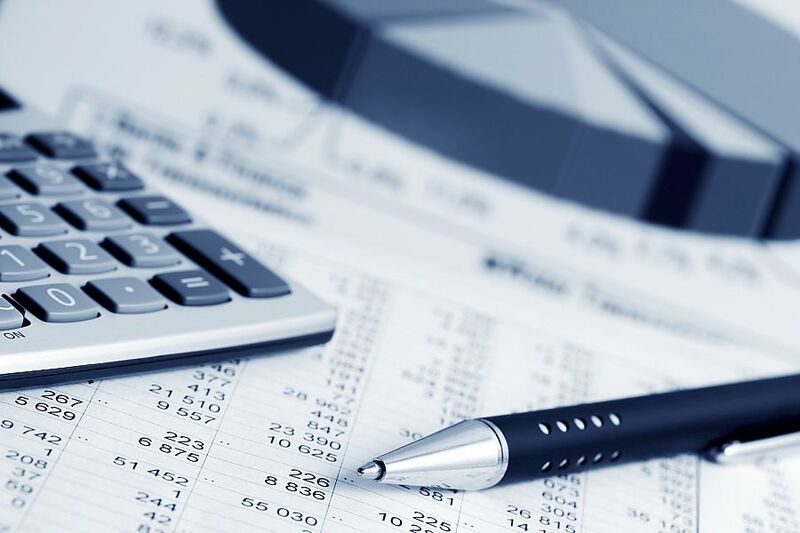 Trust accounting – Assisting the management rights business to setup a thorough trust accounting system to ensure smooth book keeping between unit operators and the trust account. They will also be able to provide advice on the best software available. Income tax – Although preparation of income tax for management rights include no special concessions; having that solid understanding of the industry can still assist at the end of the financial year. In addition to this, it is imperative you understand the implication of capital gains tax upon any future sale. Goods and Services Tax – GST is a much more complex issue that involves specific understanding for the industry. Each management rights business will have to be considered differently with GST obligations differing due to residential rates being ‘input taxed’. In conclusion it is highly recommended you seek out an experienced and reputable management rights specific accountant to ensure you are meeting your tax obligations and receiving sound financial advice tailored to your market. If you require any assistance with management rights, contact Alert Property Group today.